Between each layer of Cucumber put in the Bottle for the receipt (recipe), To pickle small Cucumbers which are delicious are various spices and herbs. 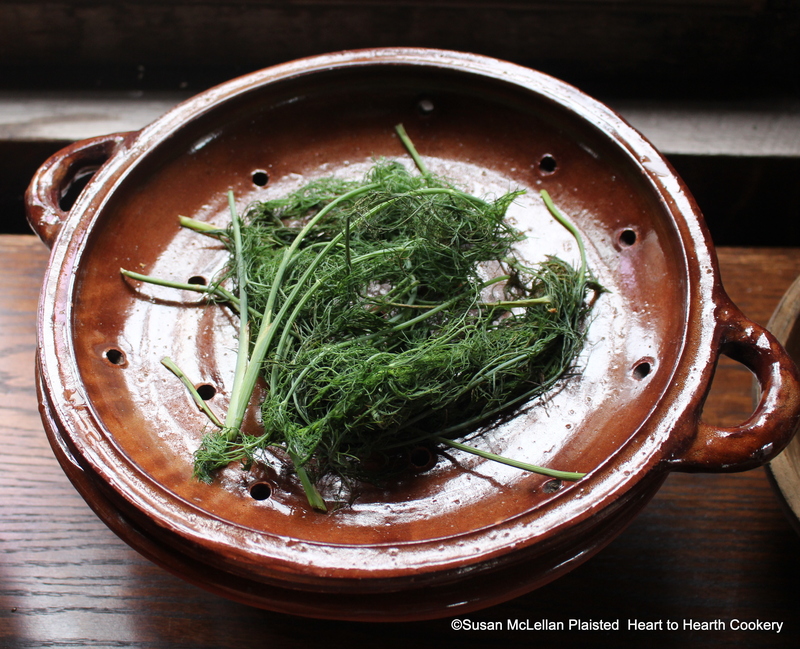 The fifth is Fennel. Fennel (Foeniculum vulgare) is a flowering plant with feathery leaves, bulb and a member of the carrot family. In this receipt, I am using both the minced feathery leaves and the anise, licorice flavored sliced bulb.